OPPORTUNITY ZONE! 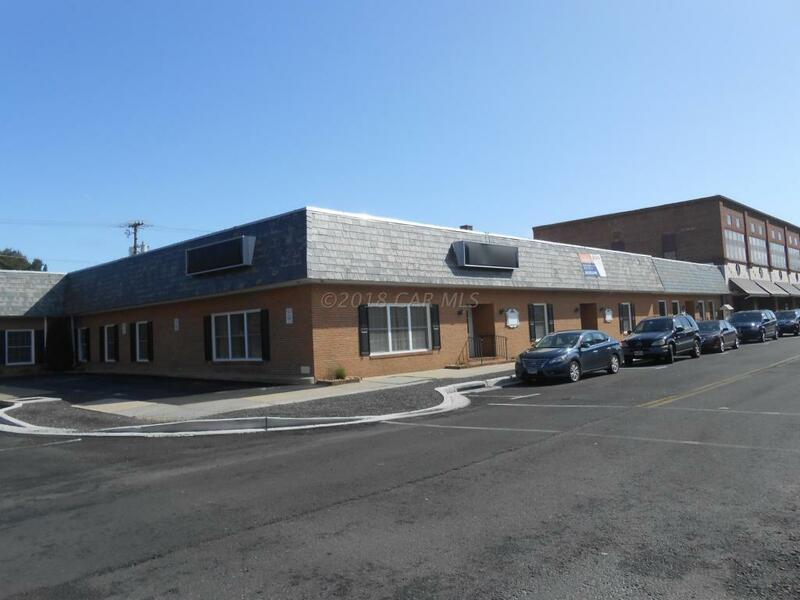 2 professional office buildings for sale totaling 13,858 sq.ft. 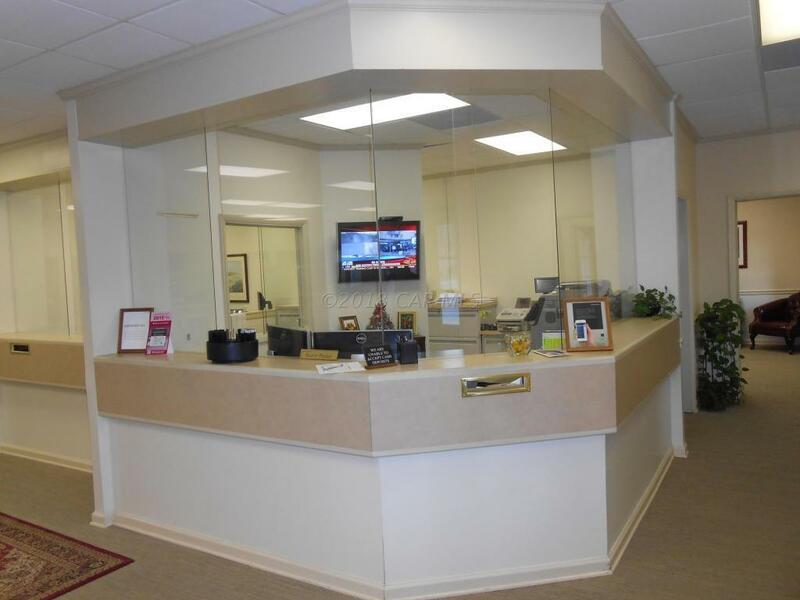 Convenient downtown Salisbury location within walking distance to the court houses, post office, banks and restaurants. Offers dedicated on-site parking and 2 public parking lots are within 1 block. owner will consider a sale leaseback. 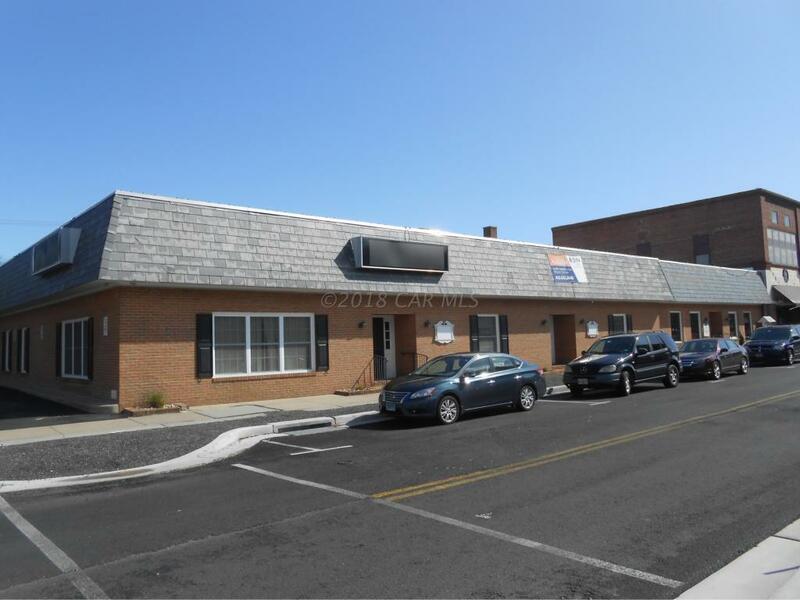 Designated as a Main Street Maryland community, downtown offers plenty of exciting events and opportunities to live, work and play.201-207 E. Main St. is available separately for $845,000. 3,500 sq.ft. 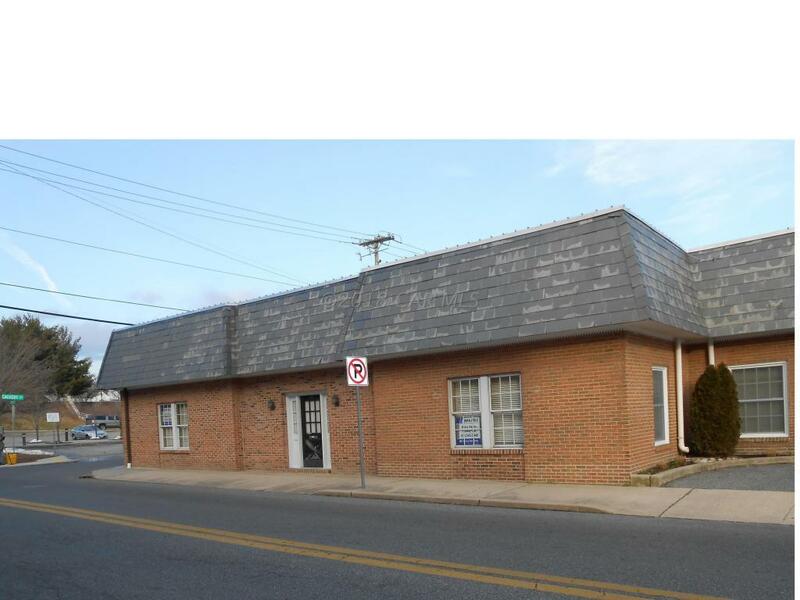 current vacant and available for lease at $12 per sq.ft.